Agenda: Oversight – NYC’s E-Waste Policy: How the City is Ramping Up its Efforts in Light of the 2015 Disposal Ban. Agenda: Prohibiting discrimination based on one’s arrest record or criminal conviction. 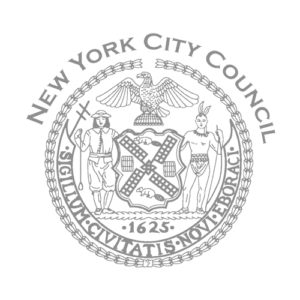 Agenda: Oversight – Examining DYFJ’s Juvenile Justice Oversight Board.